JT had a separate NA cover? You realize 2/3 of your favorite covers are b&w pics, right? Yes I meant the non-squished cover is the one I like. Didn't realize it was a printing error! Yeah, that was due to formatting issues; the vinyl and cassette(I believe) version weren't altered, but the CD(a fairly new medium) was altered due to size. CDs came in a long box back then; the box artwork was beautiful, only the cd case was altered. It had nothing to do with country. *history lesson for some that may not know. Wasn't it changed to a non-squished version on later releases? Very interesting. It was never changed. I bought JT in like 2000, and still ended up with it. Just did a quick search on Amazon and both versions are still being sold. I wonder why they are still intentionally printing the stretched version? Maybe they like it? In a way it does look cool; just, the other one looks better becuase you can see the background too. I didn't say I have anything against black and white covers. I'm just saying it's time to reverse the trend. In the 80s they alternated between b&w and color until JT/R&H. Then 3 colors in a row, and now 4 b&w in a row. Just looking for some spice, that's all. Maybe I'm bitter because I hated the last 3 covers. ATYCLB is beautiful. Bomb and SOI have gotten enough heat so you all understand. My question - why do you all love NLOTH so much?? That's funny. 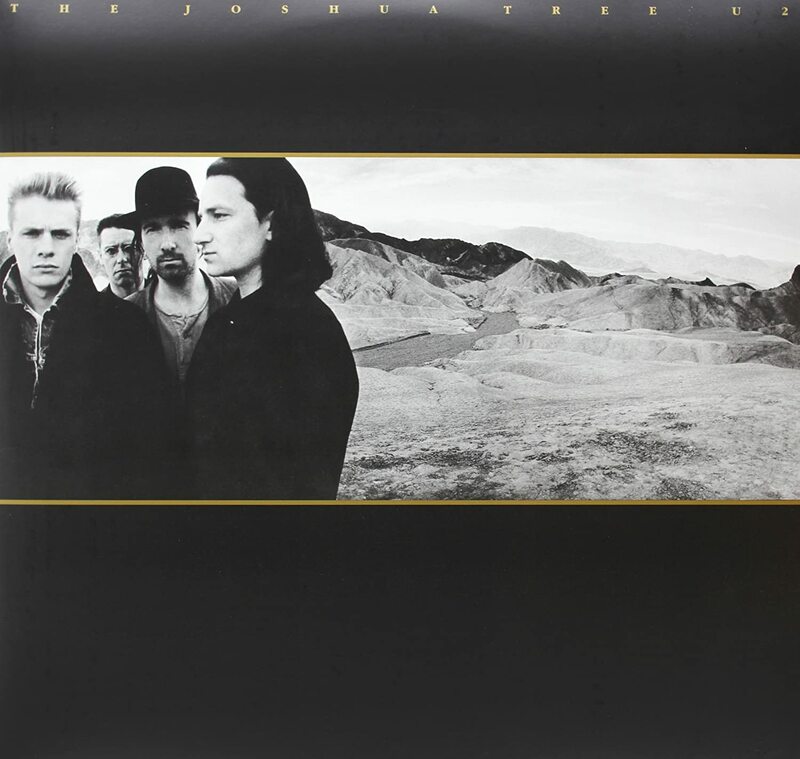 Plus, the majority of U2's albums have featured black and white photos on the cover. It was even 6 and 6 after Bomb. Unforgettable Fire features a black and white photo. I bought the CD of JT when I was 14 and it had the squished cover. 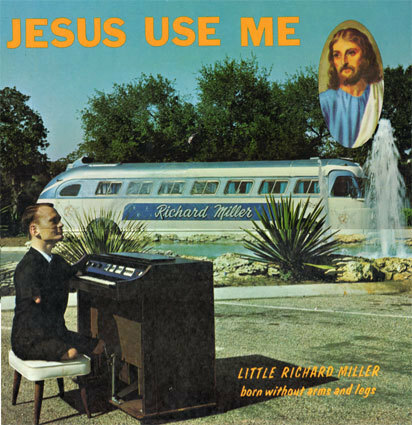 I came across a vinyl copy with the full cover about a year later (at a church yard sale, i think) and it was mind blowing. True. It's in a shade of gold though. And the maroon on the rest of the cover does add color to it (no pun intended). I think it's beautiful as well, maybe I should add it to my favorites. I always flip flop on my fave but I think it's War. Worst has got to be Bomb if for nothing else than Edge. I dislike the North American cover for Boy. It's an awful, squished black & white mess. Zooropa is my favourite. Astrobaby! Zooropa favourite by far, hangs on the wall as a poster too. SoI is a bit creepy for me, dislike it a lot. I actually think that the Atomic Bomb cover is really cool, but... I'm an uncool person, so what do I know? I'm a little biased in favor of it anyway, since it was my first U2 album. I really have a hard time choosing favorites, but I like the Joshua Tree, Rattle & Hum, and Zooropa. My least favorite is the War cover. I wasn't crazy about the UK/Europe cover of Boy, either. I like the American cover better. But there aren't any covers that I just outright despise. I think a lot of them look really good and I understand the concept behind their choices (even if I don't necessarily agree with them... I think they should have stuck with the white LP cover for SOI).